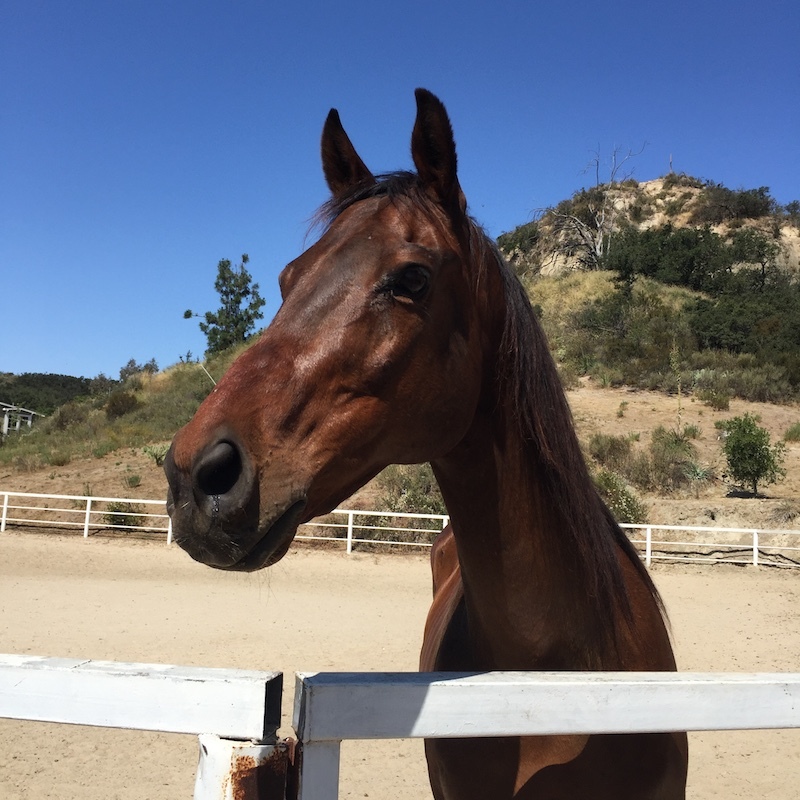 Norco, CA: Two Arabian Horses Need Homes ASAP!! I’m desperate to find a home for two horses. I rescued the 16 year old from a woman dying from cancer and the other one is her baby. I am desperate. I love these girls but know the city may soon tell me I’m over limit. The liver chestnut is 16 and all Arabian. The buckskin is 10 and is half Arab and half quarter. They are not papered or broke to ride but are super sweet and stand for the farrier. They have some minor leg issues, but are otherwise healthy and they can still run like the wind at liberty. Can you help me? If you can help Karen with these horses, please contact her directly: (909) 225-4459.